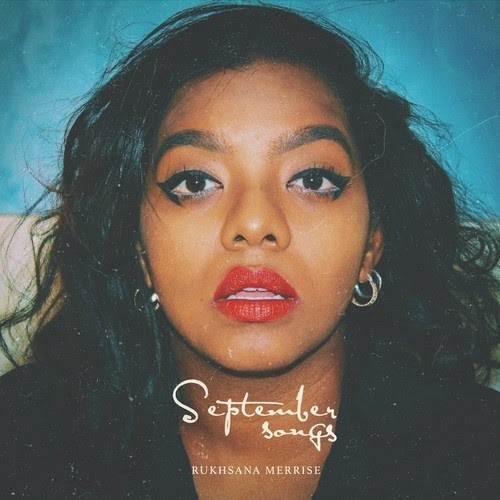 Feeling this bit of folk from London based artist Rukhsama Merrise - I actually blogged about her last year with her track Light Up The Night which she has since taken out. I'm guessing this track is a new start for Rukhsana maybe? This is the first song from her EP September songs so keep your ears open for more to come.